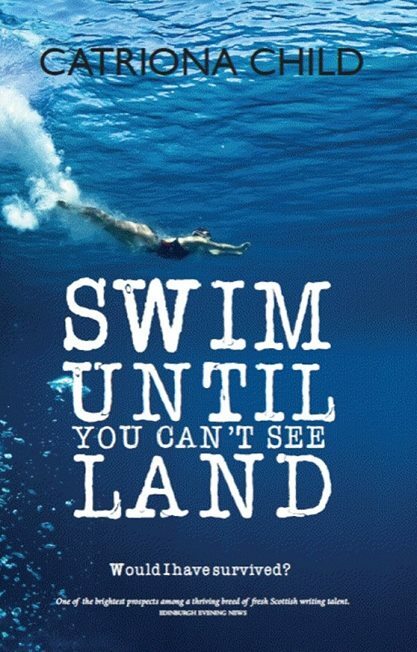 My new novel is called Swim Until You Can’t See Land, and is published by Luath Press. It’s available as an oh so pretty hardback version and as an e-book. Here’s an interview with me about the book in the Evening News.